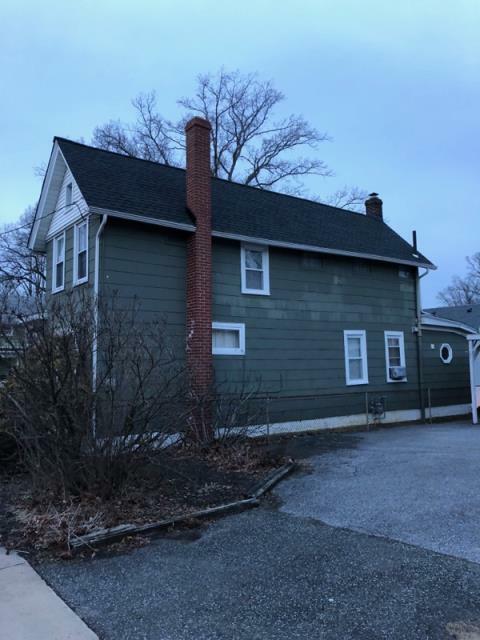 Ken Morton & Sons LLC is a roofing and siding contractor serving homeowners in Pitman, NJ, and throughout Washington Township. Since our doors first opened in 1985, our main focus has been on customer satisfaction. We treat our customers’ homes like we would our own, and we treat all of our customers the same way we’d want our own families to be treated. 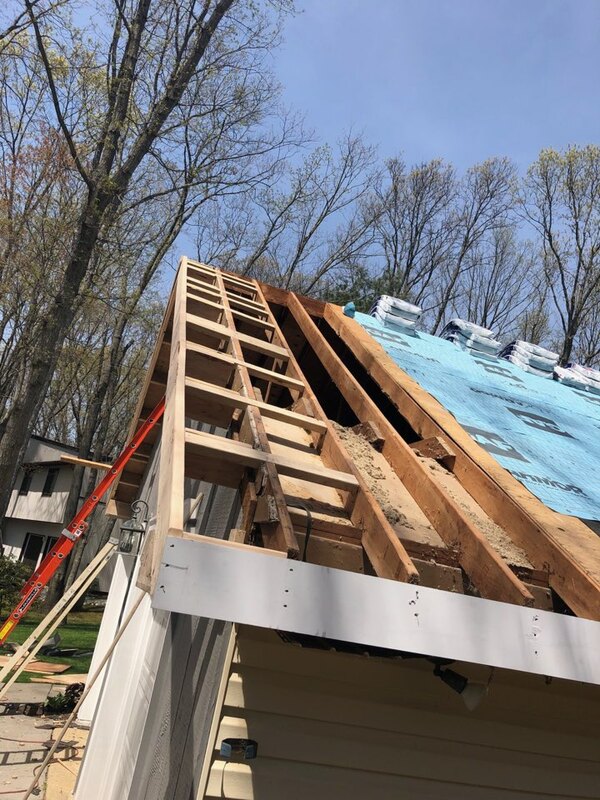 Our team of skilled roofing contractors always goes the extra mile to help ensure every home will be secure and stable for decades to come. Initially Ken Morton & Sons LLC started as a residential roofing contractor business. 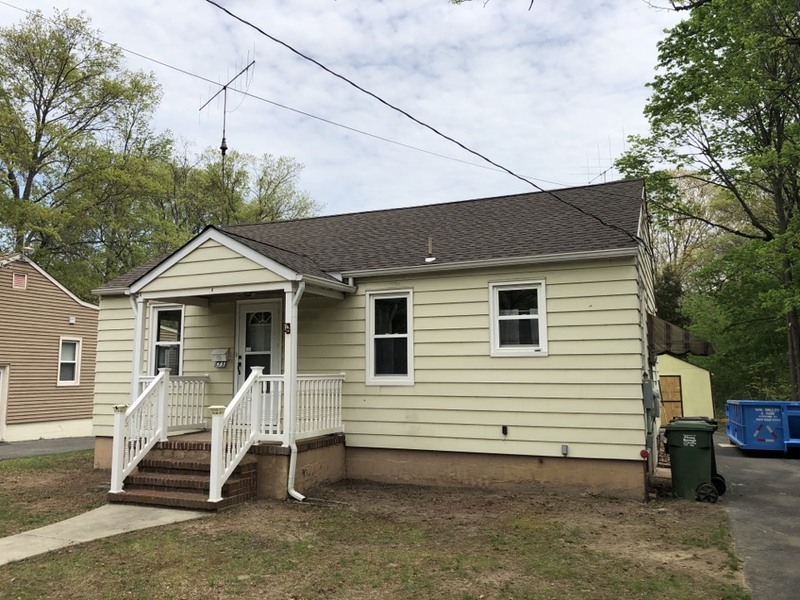 Along the way, we’ve added siding repairs and replacement to our specialties as well. We treat every potential project as its own entity — no “one size fits all” approach here. If you request our roofing or siding services, we’ll set up an on-site inspection to get an accurate assessment of your needs. Our personnel team will set up an appointment based on your schedule. Work completed quickly, often within a day. Friendly, highly skilled contractors providing outstanding customer service. Protection of your home during the project. 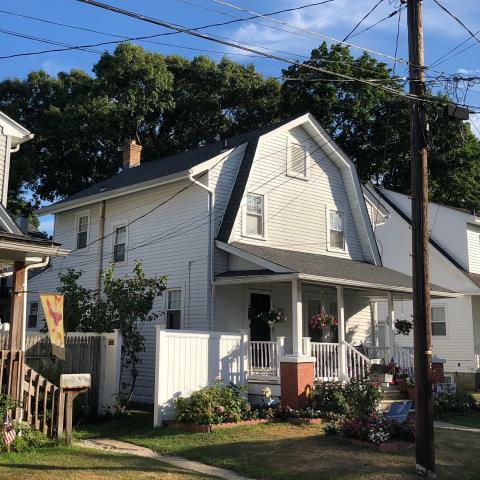 Pitman homeowners, if you find yourself in need of siding or roofing services, Ken Morton & Sons LLC can help. 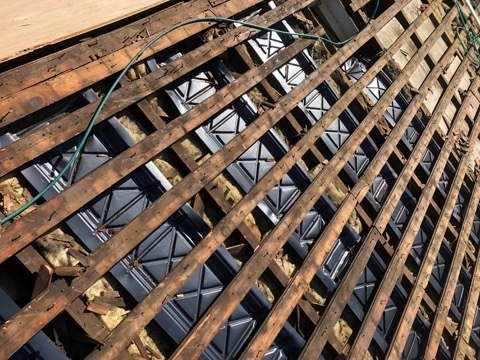 Whether you are renovating your home or building something new, we’ll go beyond the basics and focus on the details so your roof or siding performs at a high level for years to come. Call (856) 582-8800, email at info@kenmortonrs.com or submit an online request form for your free consultation. 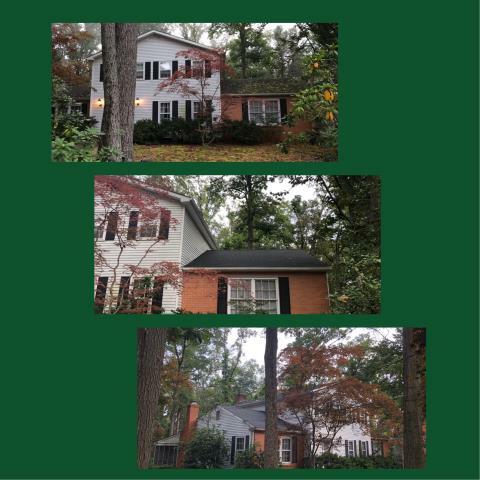 Completed repair from tree damage to the roof, GAF Timberline Fox Hollow Gray roof. A prior customer called with damage to the roof thanks to a tree branch. 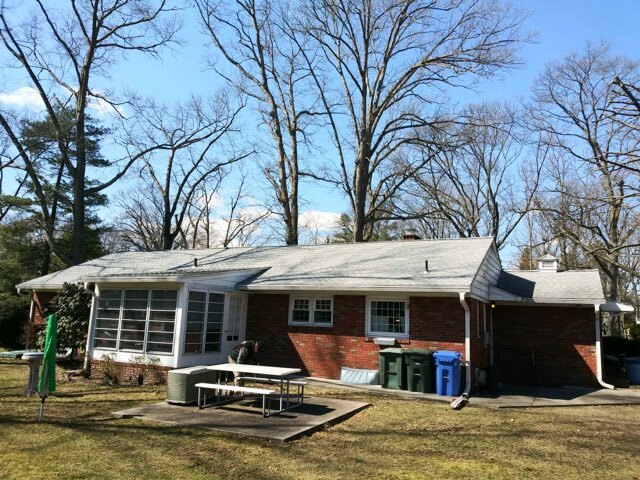 Complete roof installation using GAF Timberline Charcoal shingles. 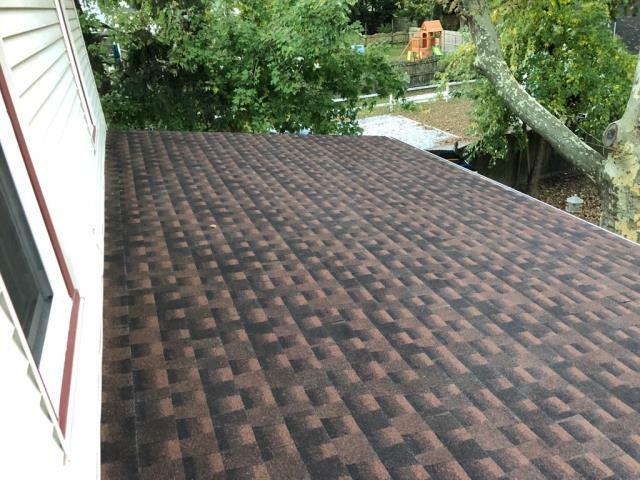 Complete new roof installation using GAF Timberline Biscayne Blue shingles. Completed roof installation using GAF Timberline Weathered Wood Blend shingles. 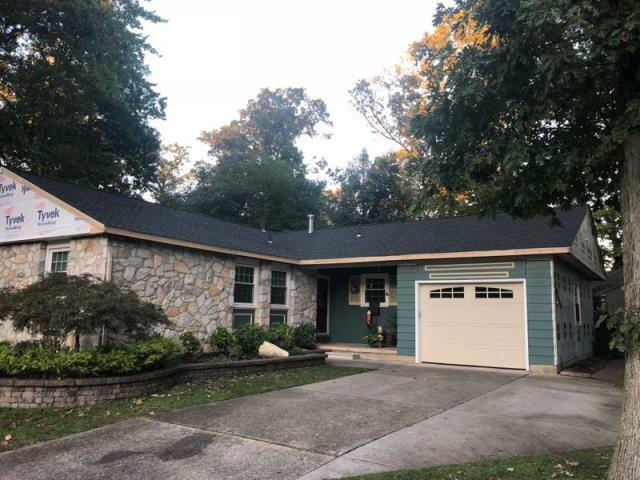 Partial roof replacement using GAF Timberline Hickory shingles. Need baffles being installed to create proper roof ventilation. 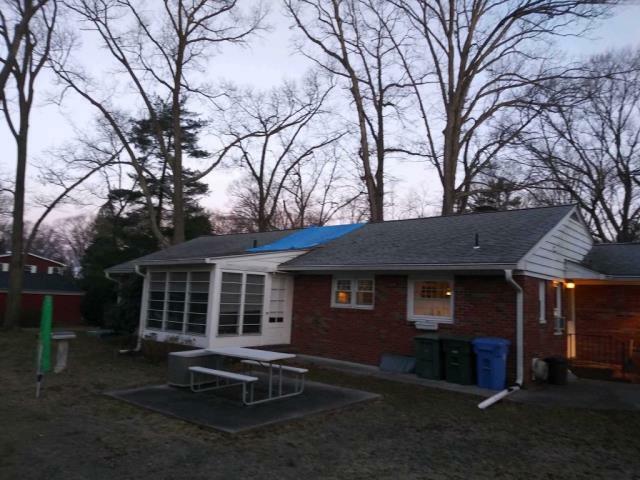 Complete new roof installed using GAF Timberline Charcoal shingles. 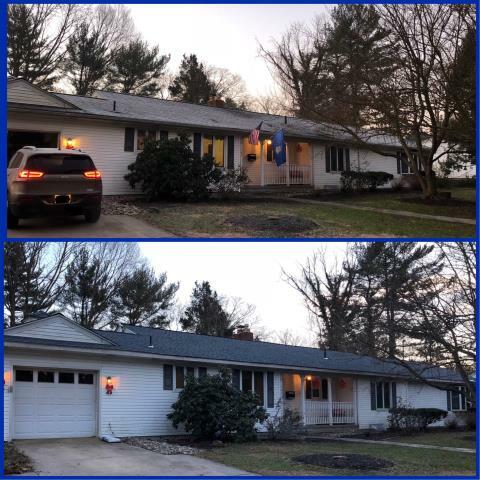 Moss damaged roof replaced using GAF Timberline Charcoal shingles. Complete roof installation using GAF Timberline Pewter Gray shingles. 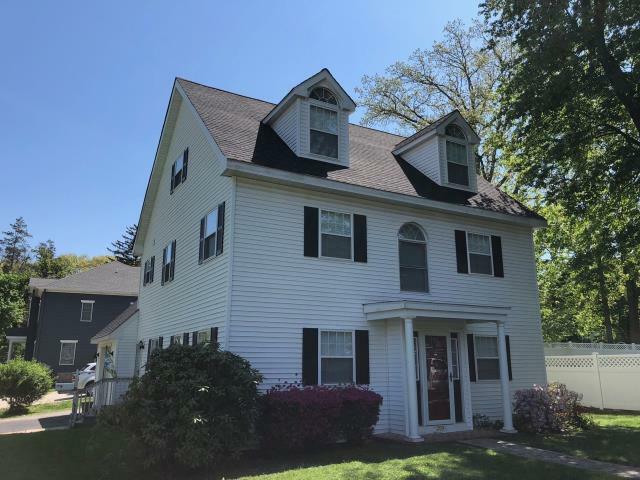 Installation of new GAF Timberline Charcoal roof on this colonial with classic black and white color scheme. 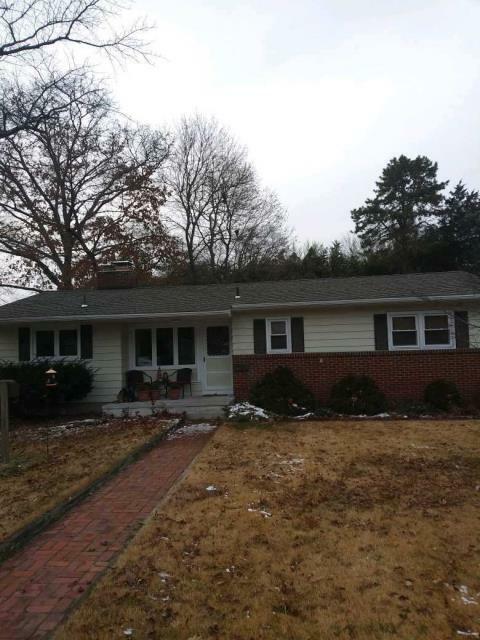 Completed new roof installation using GAF Timberline Barkwood shingles. Building a new flying gable, using new GAF Timberline Charcoal shingles and GAF Deck Armor underlayment.